“I consider myself a stained-glass window, I am the multi coloured glass with light filtering through me, in many different shades. My job is not to direct anything l, but only to filter light in many colours. My answer is destiny and my guide is joy, and there you have me.” – C. Joybell. Wild Wolf’s are running their second event in their support of this wonderful cause. The last Restorative & Massage with Baked Goods raised over £400 and this money helped to take Fabricio Silva to the Euros, a competition where he got bronze! 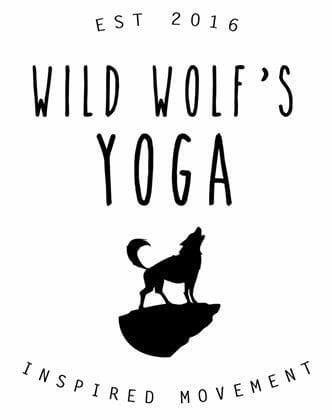 We have made a connection with this social project as Wild Wolf’s have connected with Pedro Bessa BJJ. 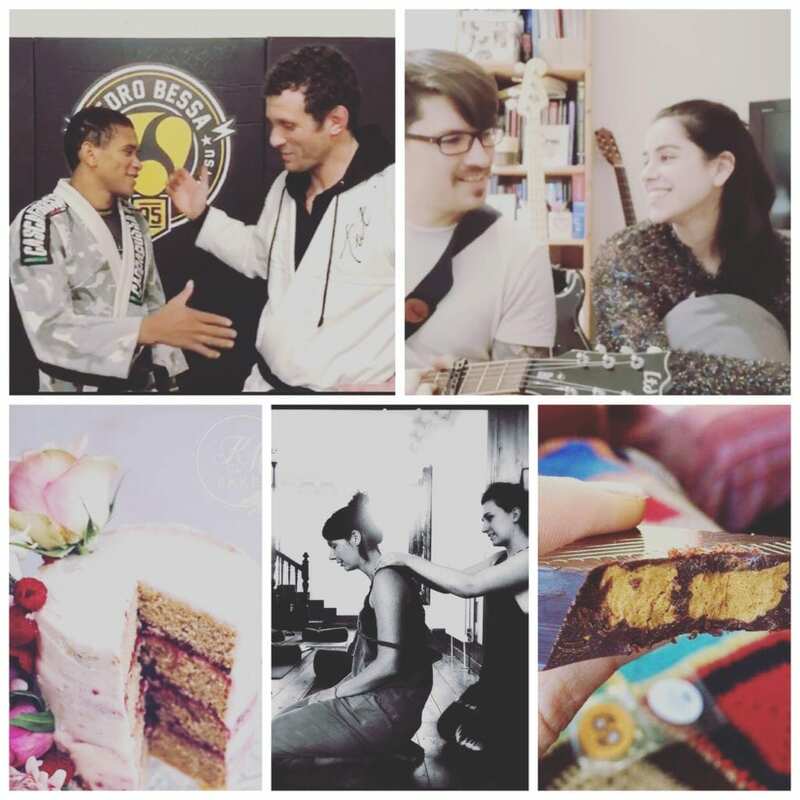 This has been a relationship that has grown through me finding a little side story…a world away from the wolfpack studio into a new realm altogether- the Pedro Bessa School of BJJ. Tom Showler, who many of you know, has featured in our blog and very much features in my life. 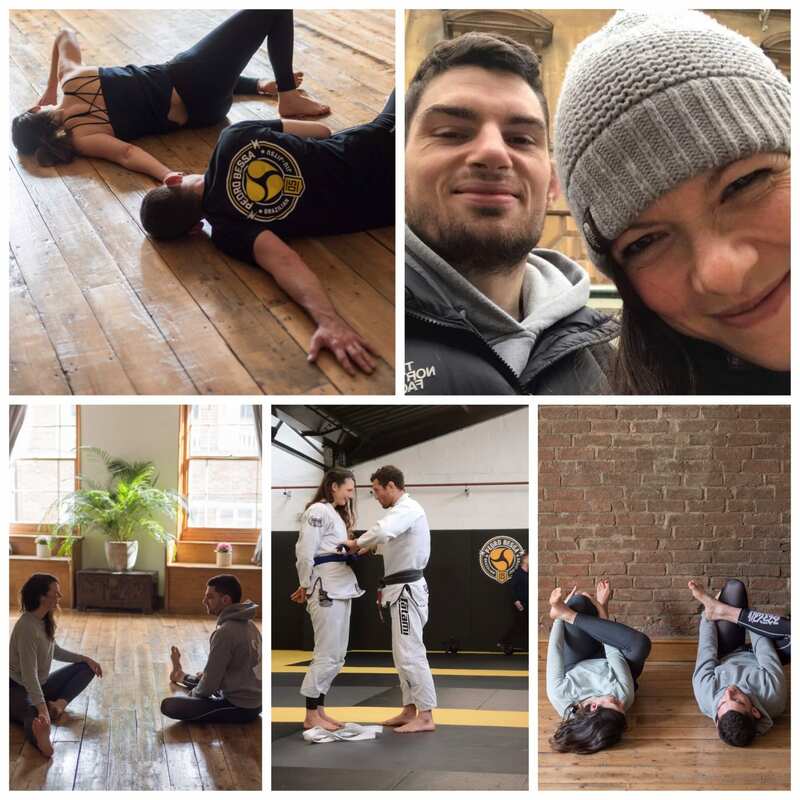 He is someone who helped me cultivate a love of BJJ and made me feel at home in a place that could have felt so very worlds apart from anything I know. Tom is a brown belt with Pedro Bessa and teaches in his school alongside him. Pedro is third degree black belt in Brazilian Jiu Jitsu with schools in Wales and Ireland as well as his Bristol Academy. To support Terere Kids Project back in Brazil means a lot to him; his BJJ school have run different events to raise funds. This amazing social project has evidence of success in the highest levels of the sport. Top level black belt athletes have come up through these programs. 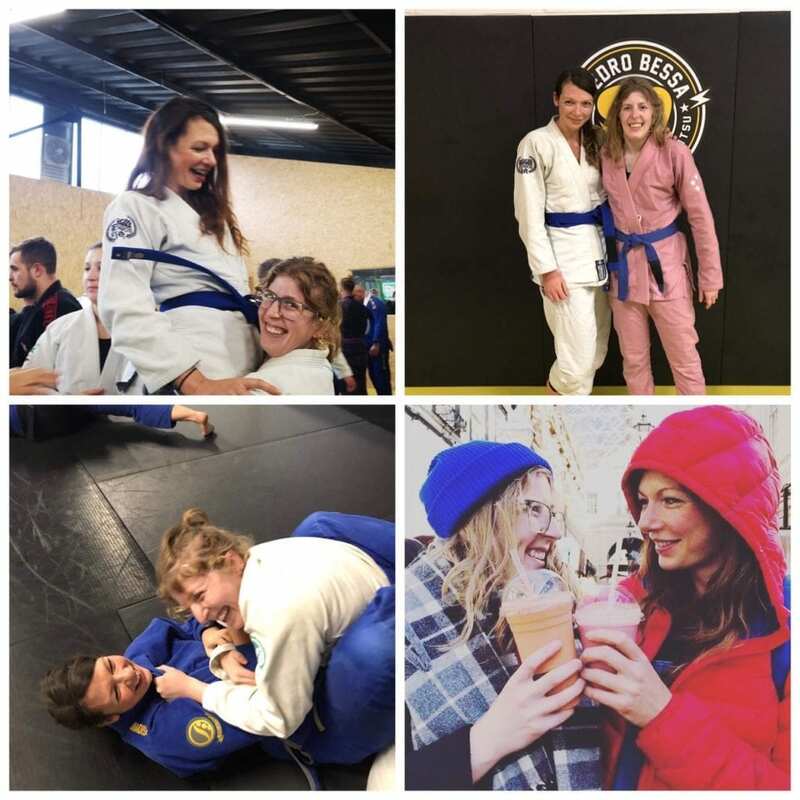 Emily, pictured here is the one who brought the idea of supporting this inspirational scheme and she has been a huge support to me negotiating my way in BJJ!!! For ‘The Gift Of Valentine’ Emily and I will be providing baked goods by donation. And Em will host once again! Last time she said she got ‘high on her own supplies’, as we yoga-d and she manned the cookies! She kept donating and munching and then was on full power to tell us all about the project when we came out of class!!! LOVED IT! Sooooo, I will be teaching a Yin session while Marc and Libby sing love songs. I can not wait for this. We also have wonderful Philip, aka ‘The Boy With The Chocolate Hands’ is providing incredible handmade vegan chocolates for us to sample during the closing part of the class. And just a week before the event, the gorgeous Charlie and Kirsty have got involved too. Charlie donated her time and hands last fundraiser and she was thrilled to message me and say she managed to get the night off work and will be back to gift her time once more. Kirsty has come on board with vegan baking delights! 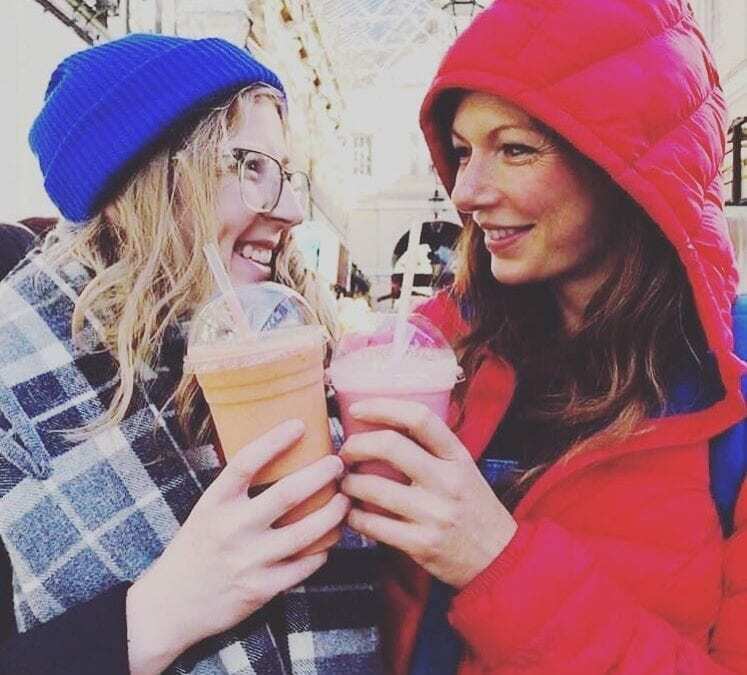 She is a friend of Pedro Bess BJJ School and Wild Wolf’s have been eyeing up her amazing cakes on insta for awhile, and were keen to make friends 😉 She is kindly crafting some baked goods to sample at the end of class and for sale donation! Price of the class is £18 and bookable on MoveGB with a top depending on your price plan. All proceeds will be going to the Terere Kids Project. Please come along for a beautiful evening at the studio; gift yourself and gift others too!